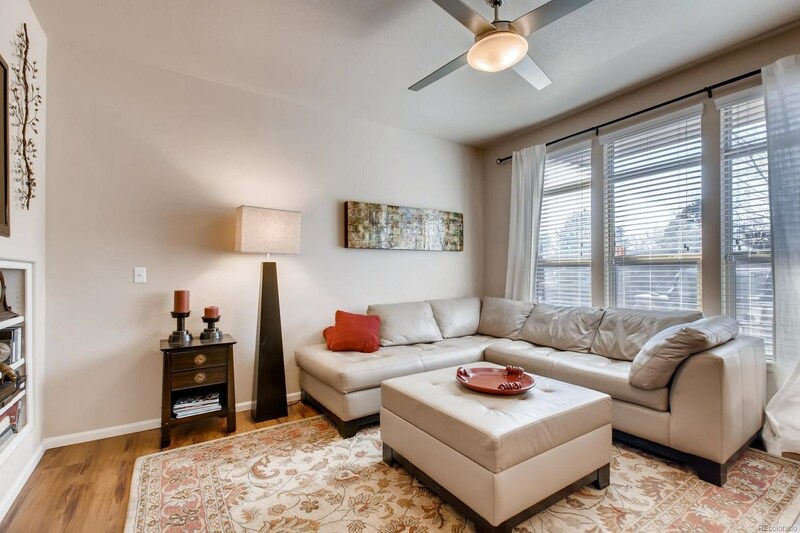 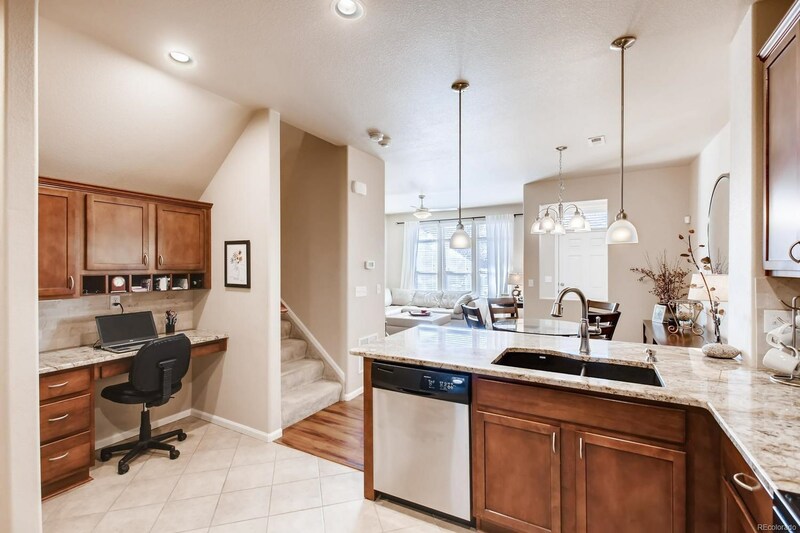 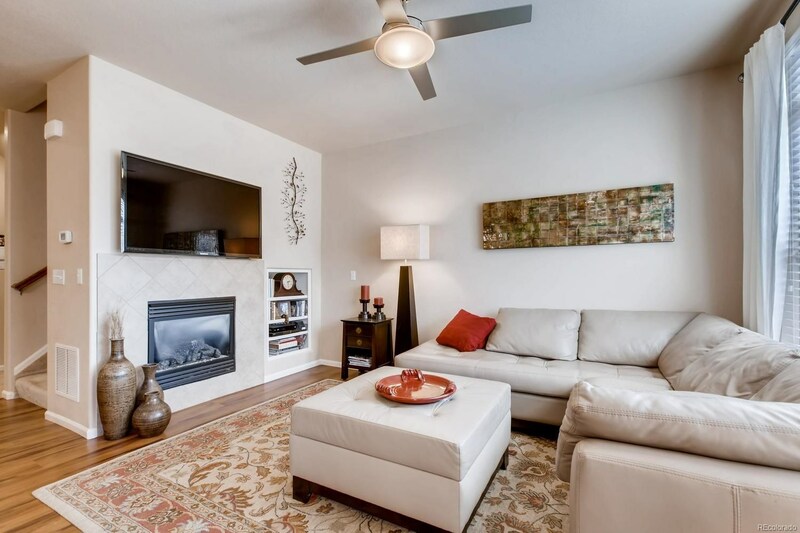 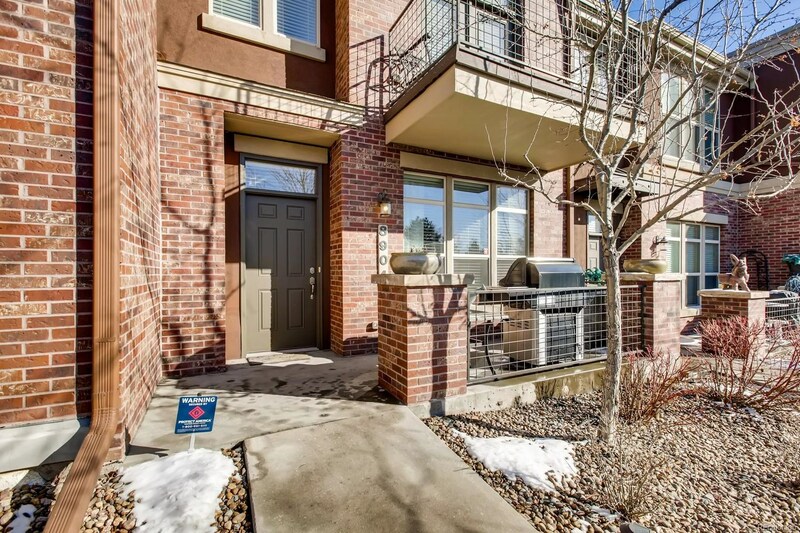 Gorgeous, updated Townhouse in the heart of the DTC! 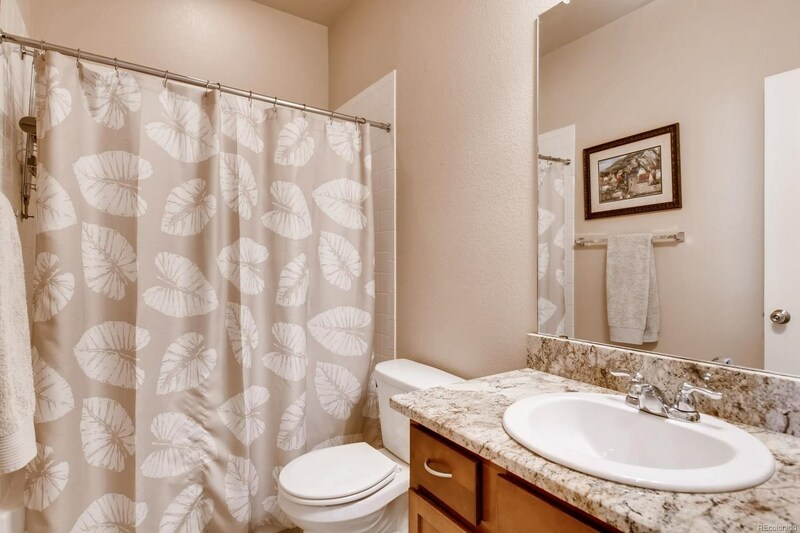 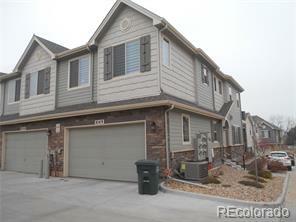 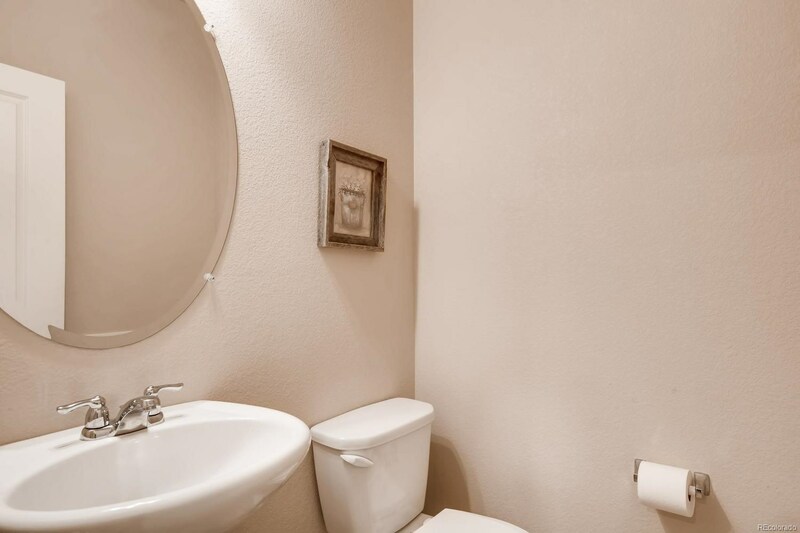 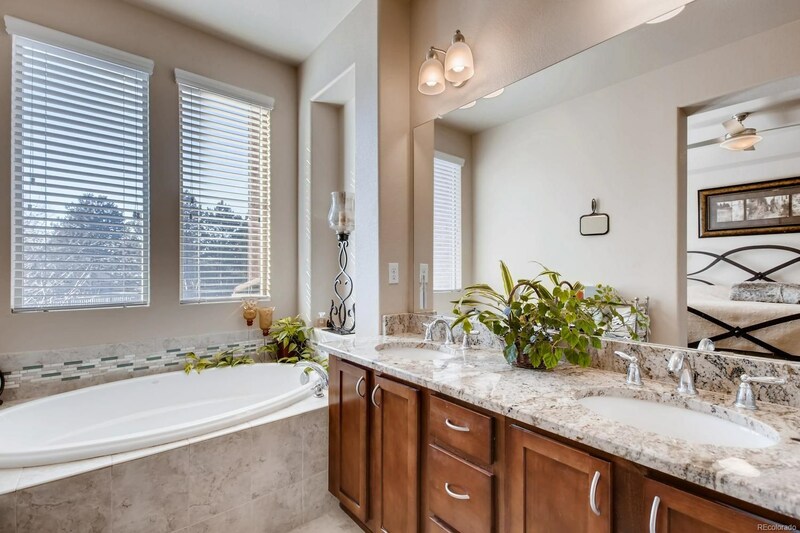 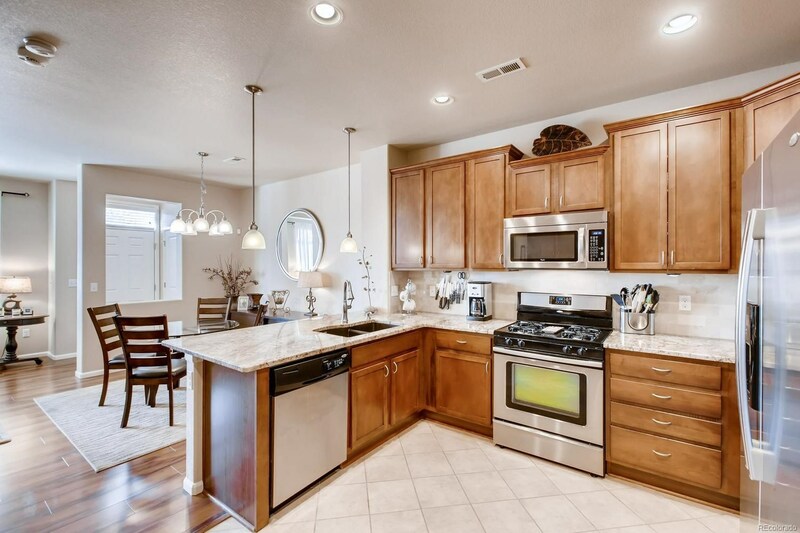 Enjoy the open floor plan of this beautiful home and all the many upgrades that are included. 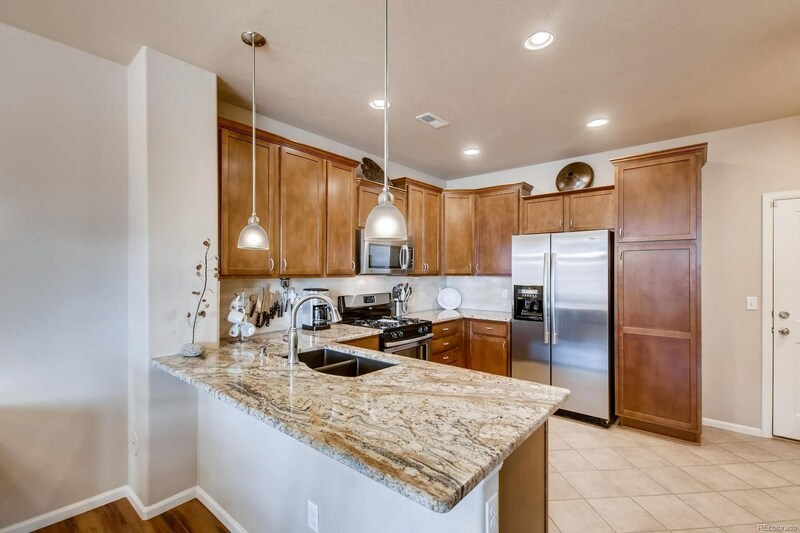 New granite counter tops in both the kitchen and bathrooms, immaculate wood floors, and stainless steel appliances. 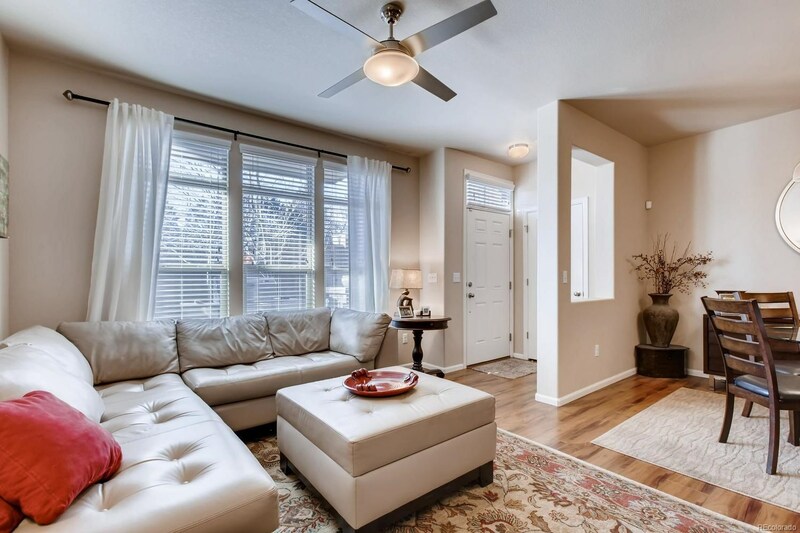 Filled with an abundance of natural sunlight, this home also includes a balcony and front porch area to relax. 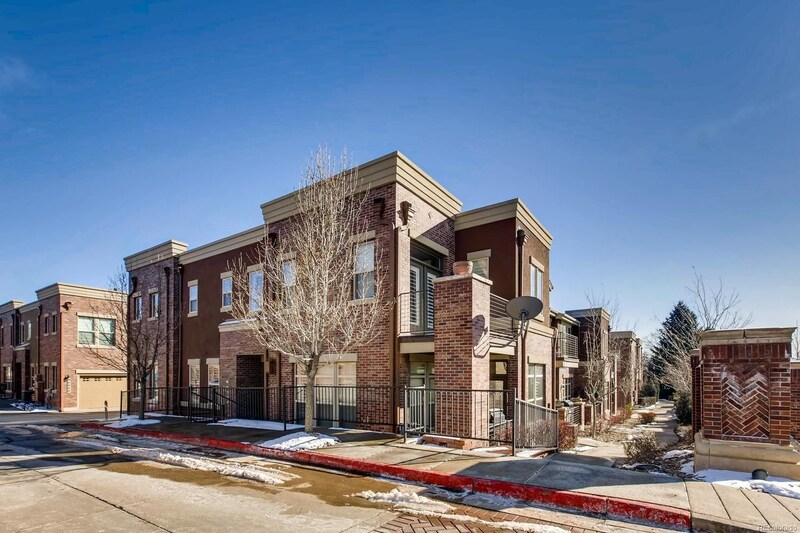 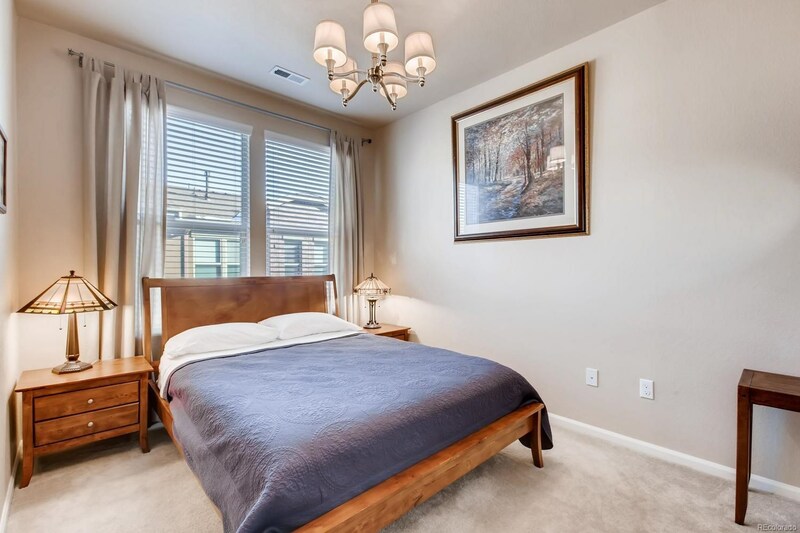 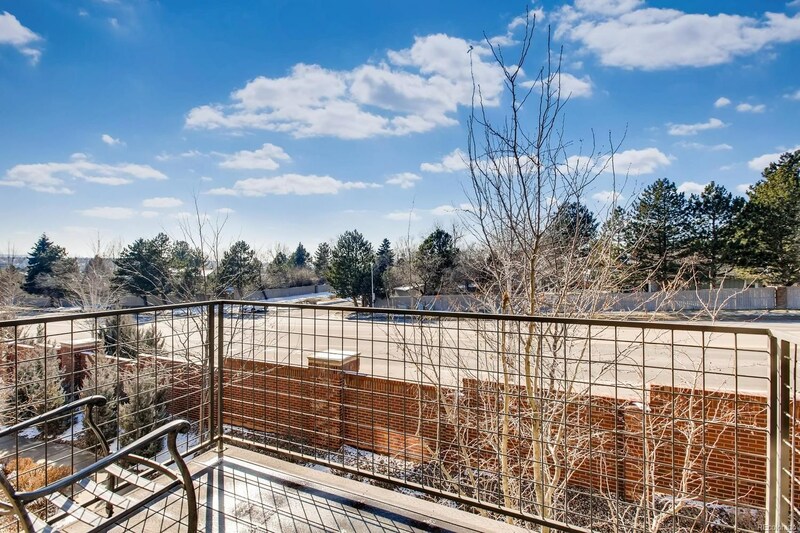 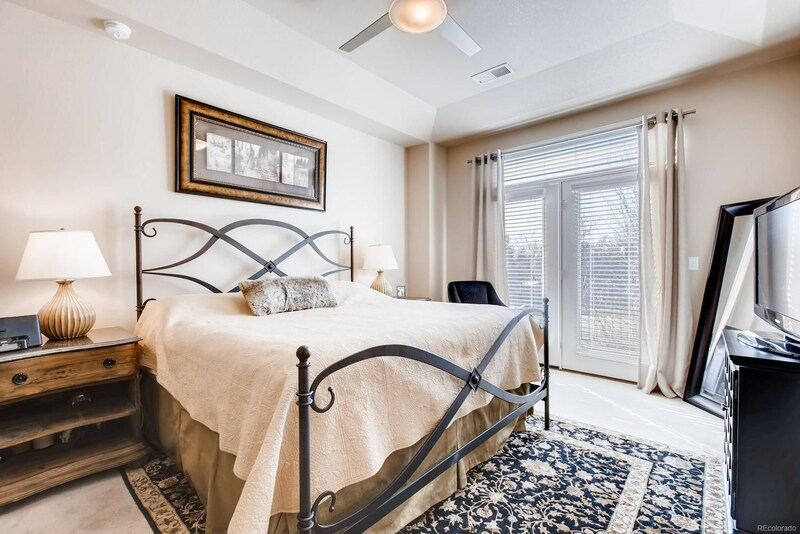 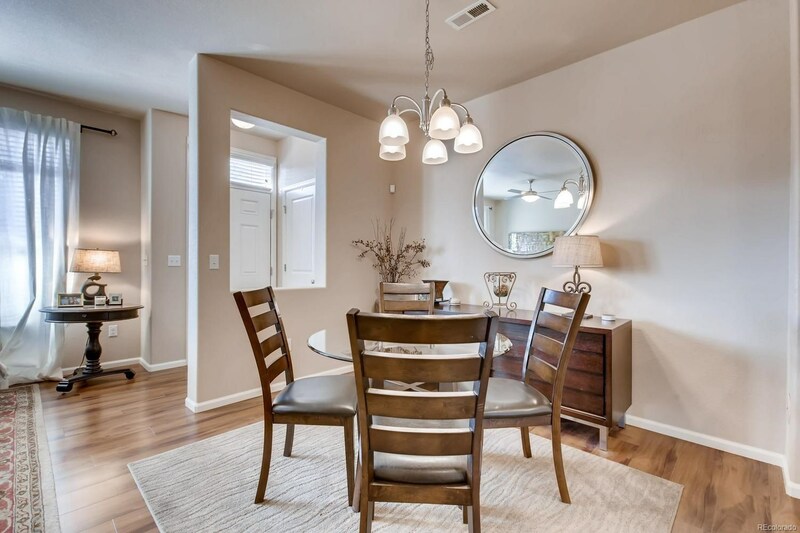 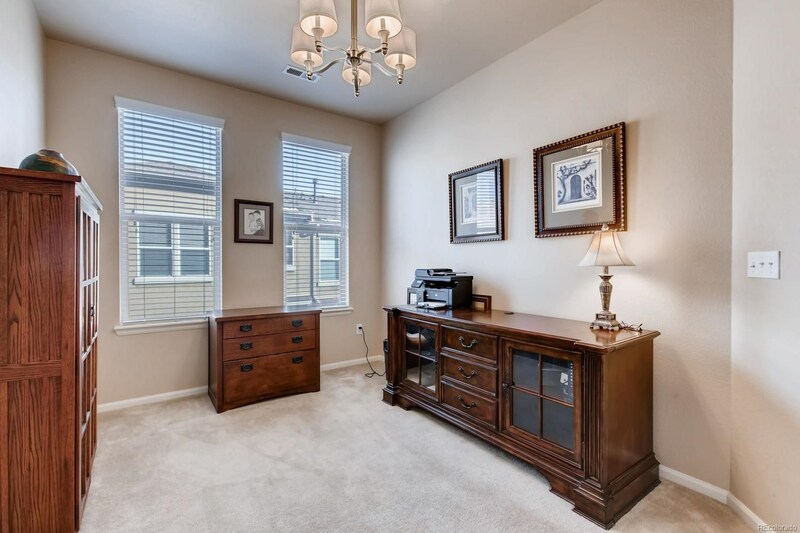 Centrally located in the Cherry Creek School District near parks, trails, shopping, entertainment, the DTC, the light rail, I-25 and Park Meadows Mall.